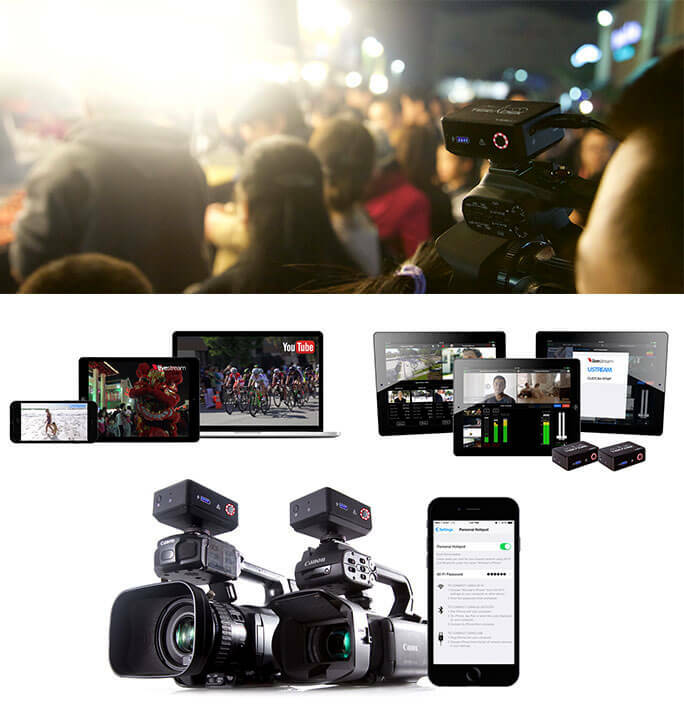 Teradek released a new portable encoder VidiU Mini, which allows to receive HDMI input signal such as a video camera, encode it and send to the media server or the popular streaming platform. This device can be used in the events and streaming organization can be easily attached to a variety of cameras. Bluetooth connectivity helps easy broadcasting to smartphone or tablet. Cost for now: $ 499.